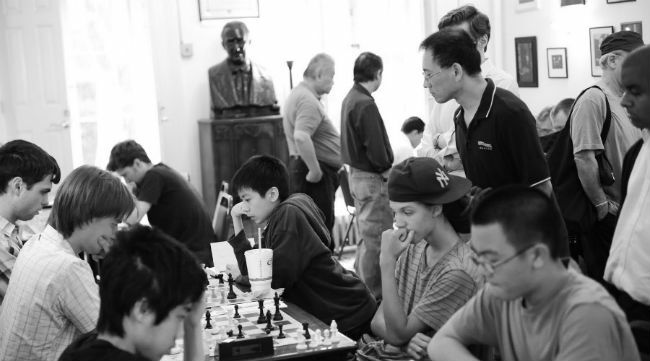 We dive into the reputation and the extraordinary history of the second-oldest chess club in the U.S. While being oldest chess club in the United States is pretty impressive (it’s the Mechanics Institute Chess Club in San Francisco, which was founded in 1854 – in case you were wondering), it’s also pretty impressive to have the title of second-oldest chess club. 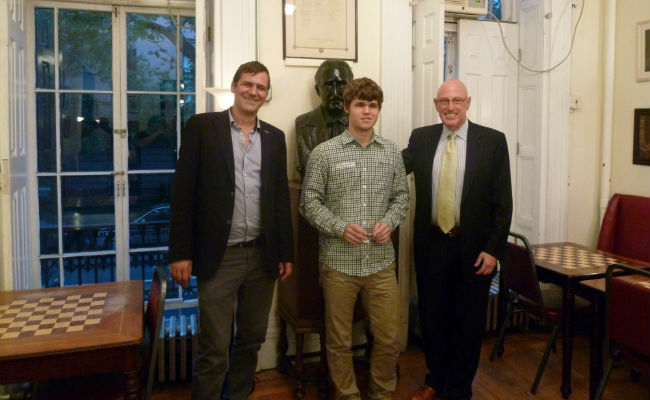 That honor belongs to the Marshall Chess Club, founded in 1915 and located in bustling New York City. 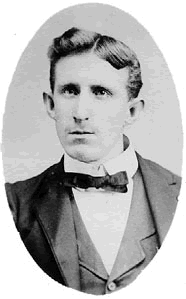 The Marshall Chess Club owes its beginnings (and its name) to Frank J. Marshall. Born in New York City in 1877, Marshall had a reputation as a fantastic player in Montreal, where his family lived when he was young. He continued his career as a top player when his family moved back to New York in 1896, becoming a member of the Brooklyn and Manhattan Chess Clubs. In the following decades, he became one of the top players in the world. Marshall was crowned U.S. Chess Champion in 1909 and has several chess opening variations named after him. It’s easy to understand why, when Marshall opened his chess club in 1915, it quickly drew some of the world’s most elite players. Initially, the club met in people’s homes before a club house was purchased and the club was officially incorporated in 1922. It was moved to its current location – then Marshall’s home – in 1931. For years, it was a leading rival of the Manhattan Chess Club (which was founded in 1877 and was the second-oldest chess club in the U.S. until it closed in 2002). Marshall led the club until his death in 1944; for quite some time after that, his wife presided over the club. In his 1942 autobiography, My Fifty Years of Chess, Marshall wrote, “Here we are glad to greet old friends and help to develop the young players of today. Many of the leading players of the country are members and new talent is constantly being encouraged.” This is just as true today as it was nearly 80 years ago when he put those words to paper. When a world-class chess player founds a chess club in one of the largest cities in the United States, other elite chess players take notice. That’s why the Marshall Chess Club in NYC has attracted some of the foremost players from around the world. 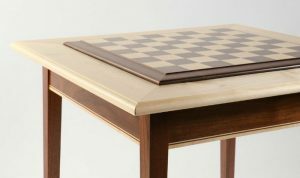 Over the years, its members have included noteworthy names such as Fabiano Caruana, Reuben Fine, Arthur Drake, Hikaru Nakamura, Bobby Fischer, as well as filmmaker Stanley Kubrick and talk show host Howard Stern. In 1965, Bobby Fischer participated in the Capablanca Memorial Tournament that was held in Havana, Cuba; he played via Teletype from the Marshall Chess Club. It was also the location of the “Game of the Century” – the 1956 match between Fischer, then 13 years old, and a 26-year-old Donald Byrne. 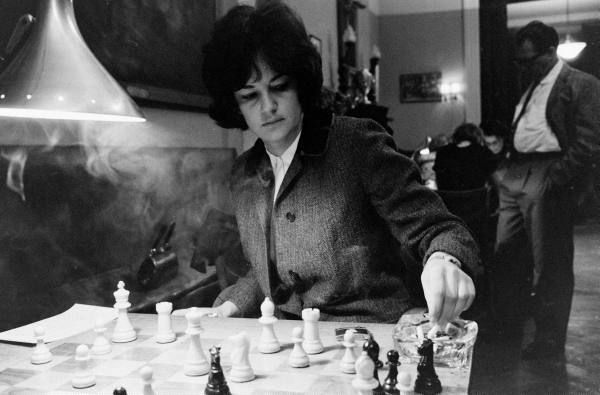 Fischer prevailed over Byrne, making chess history. Over the years, every world champion has played at the Marshall Chess Club. José Raúl Capablanca gave his last exhibition there, and Alexander Alekhine even visited and wowed members by playing speed chess. The U.S. Chess Championship has played multiple events at Marshall, cementing its reputation as one of the foremost clubs in the world. While Marshall Chess Club tournaments aren’t to be missed, the way for players to hone their skills is to participate in casual play. Those who are interested can check the club calendar to see when the next casual play event will take place, as well as which members are planning to participate. 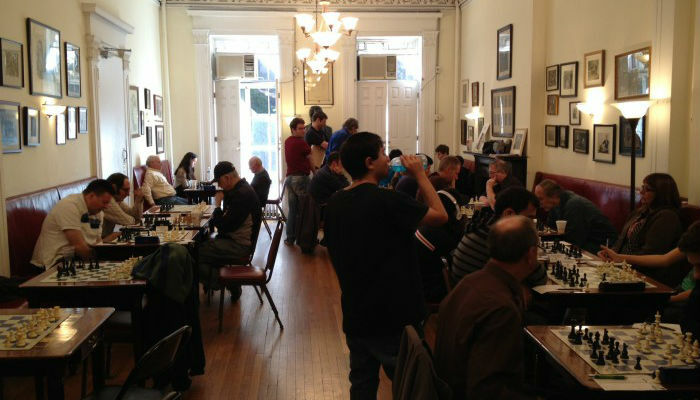 The Marshall Chess Club in NYC prides itself on featuring the most tournaments of any chess club in the U.S. On its website, the US Chess Federation has an archive of thousands of events played at the Marshall Chess Club, starting way back in 1991. The club hosts weekly, single-day tournaments, weekend tournaments, and special tournaments. 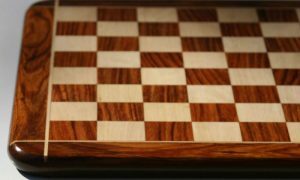 Any worthwhile chess club not only promotes the game among those who are already passionate about it; clubs should also work to bring new players into the fold. They do this through classes, workshops, and other events designed to make new players more comfortable with the game and help them hone their skills. Here are the types of educational opportunities you can find at the Marshall Chess Club. A great way for beginners to learn to play, Marshall Chess Club in NYC holds chess workshops through its Grandmaster School. 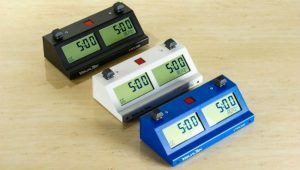 This is an excellent way for budding players learn the basics. 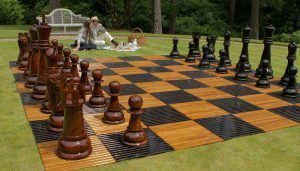 Their summer and fall/winter workshops, for example, are for kids who would like to learn the rules of the game, as well as pick up essential chess strategy. Open to kids aged 14 and younger, the Marshall Chess Club Saturday Junior class helps novice players acquire the skills they need to improve their game. 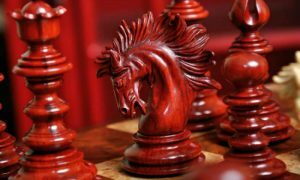 In the club’s Saturday classes, participants will learn various opening strategies, how to plan on through the middle of the game, as well as how to address different endgame positions. More than simply learning the rules of the game, these classes are meant to help youths sharpen their overall chess strategy. The class meets in two sections, with the earlier section intended for children rated below 1000 and the later session scheduled for kids rated between 1000 and 1500. 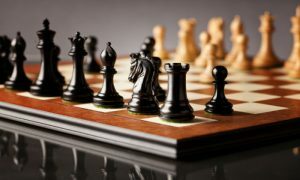 It’s never too late to learn how to play chess, which is why the Marshall Chess Club offers classes for adults who are total newbies to the game. Adult classes are taught on Tuesday nights, with the earlier session from 6 to 7 p.m. scheduled for less advanced players and the later 7 to 8 p.m. session reserved for players with a bit more chess knowledge. For those who are interested in one-on-one instruction, the club also offers private chess classes. The lineup of coaches features chess experts and champions from all over the country. If you’d like to take private lessons from a Grandmaster or a U.S. Chess Champion, this is your chance. 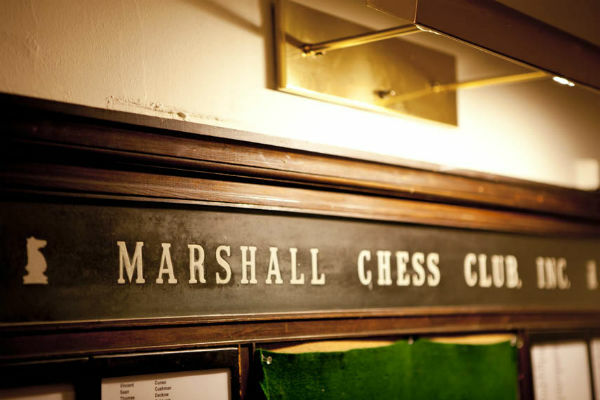 If you’d like to visit the Marshall Chess Club, you’ll find it at 23 West 10th Street in the heart of Greenwich Village. It’s been located here since 1934, and it’s housed in one of the gorgeous brownstones for which the neighborhood is famous. The club occupies two floors of the townhouse and owns the entire building. The club welcomes all out-of-town guests to drop in for a visit. You’ll find the club open on weekdays from 1 p.m. until midnight and on weekends from 9 a.m. until midnight. What Are the Fees for the Marshall Chess Club? If all of this sounds wonderful, you’re probably left wondering what all of it costs. No worries; we’ve got the answers for you! First things first: becoming an official Marshall Chess Club member. If you’re a resident of New York City or live in one of 10 surrounding counties that qualify you as a resident, membership is $325 a year or $180 for six months. Non-residents pay $175 a year. If you’re a senior resident (age 62 and up), your membership fee will be $225 a year or $125 for six months. Youth residents (ages 18 to 21) also get a reduced rate of $225 a year. Because chess clubs like to promote the game to youth, a scholastic membership is available to the under-18 crowd for $200. Being an amazing player also has its benefits; if you’re an IM, membership is only $160 a year. For those who would simply like to try it out, trial memberships are available at $100 for three months. If you decide to join after that, the amount you’ve paid will be applied to a full membership. Want to know about the fees for all the cool Marshall Chess Club events? Read on! All workshops are $120 a day. For families with two kids, a sibling gets a 50% discount off the price of the first child’s workshop enrollment. Current GM school attendees receive a 10% discount. The club also offers a 10% discount for registration of 5 days or more. Marshall Chess Club’s Saturday Junior Classes are $30 for one or both sessions, with members receiving a $10 discount off of the price. The cost of private classes is set by each coach. Those who are interested are encouraged to contact their preferred coach (contact information is provided on the Marshall Chess Club website) for fee and scheduling information. Fees to attend one or both Tuesday night adult class sessions are $30. Members receive a $10 discount off of session fees. Non-members can purchase a 10-class pack and receive $5 off the price of each class. In Town? Why Not Check It Out? 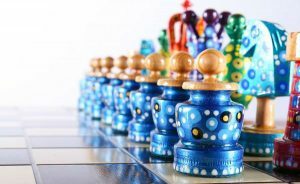 Chess Club: Learn What Makes a Chess Club Truly Outstanding.